Want to hang out for a while? 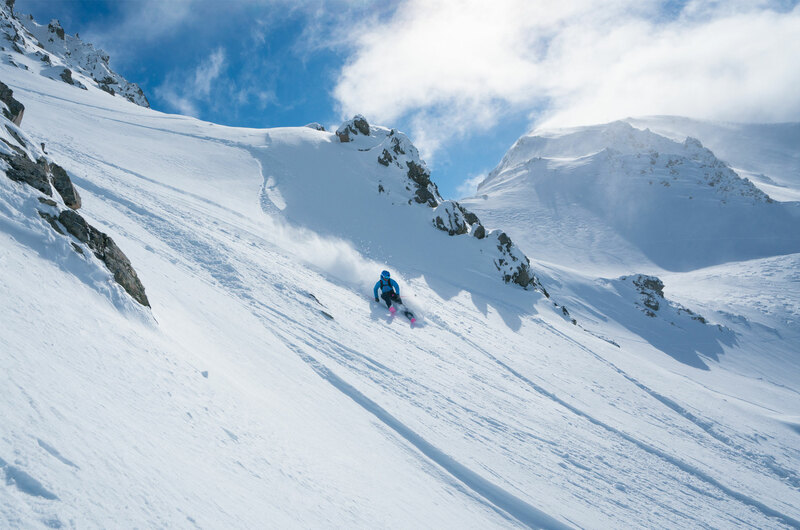 Earlybird rates on our hard-to-beat ski week and midweek packages. Don't miss out! Internationally-qualified ski & snowboard instructors. Take a lesson and get real results. 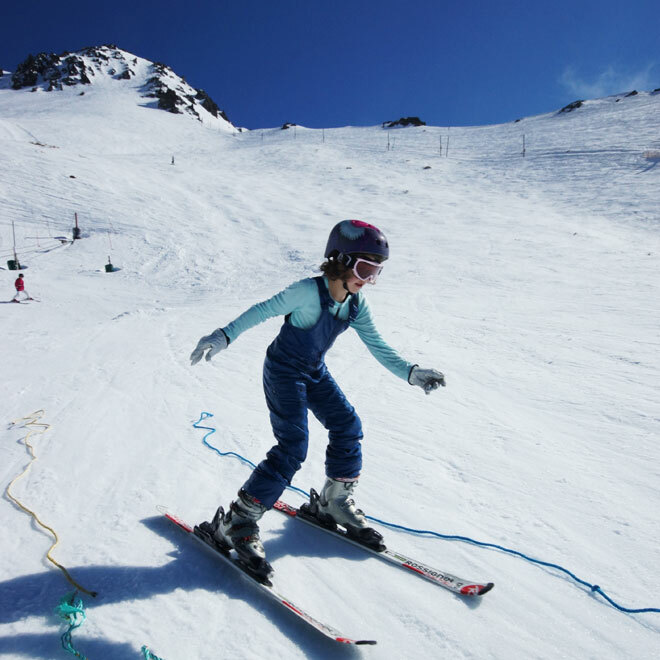 We’re a club ski area offering fantastic terrain for all levels of skiers and boarders, on-mountain accommodation, uncrowded powder basins and chutes - and the best part, a friendly and inviting atmosphere. We welcome you to come and enjoy our special place. Steep and tight, or mellow and wide - our terrain is uncrowded and suits a wide range of skill levels. 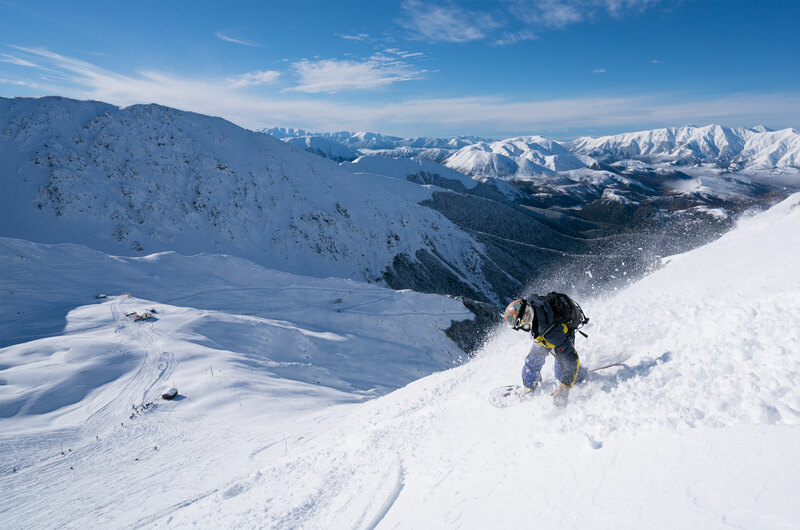 Broken River Ski Area, located in the Southern Alps of New Zealand, boasts some of New Zealand's best off-piste, soft-snow skiing and snowboarding. 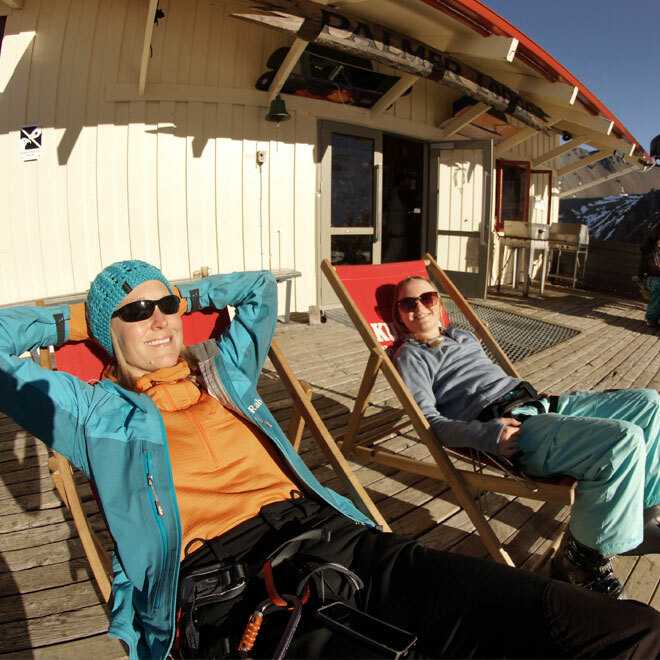 We offer fantastic terrain for all levels of skiers and boarders, on-mountain accommodation, uncrowded powder basins and chutes - and, the best part, a friendly and inviting atmosphere. Be part of this unique experience. 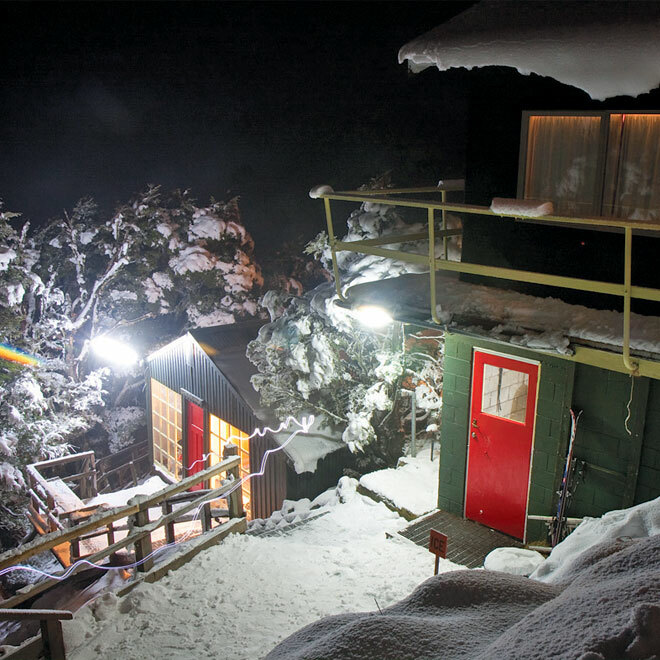 Come to "BR" and enjoy New Zealand club skiing at its best. Receive the latest news from the snowy slopes - it's free and comes straight to your inbox about once a week throughout winter.